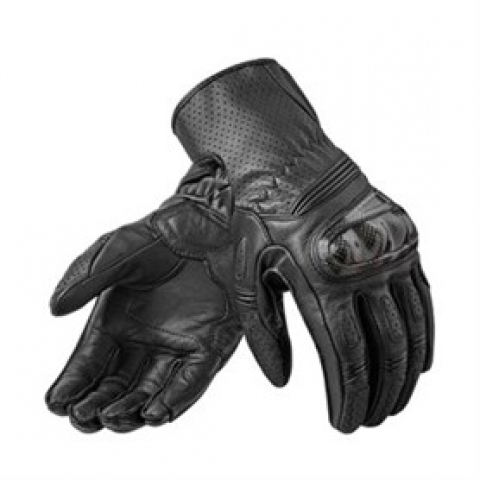 Описание: The Chevron 2 gloves are a true example of improving on an already well received glove. 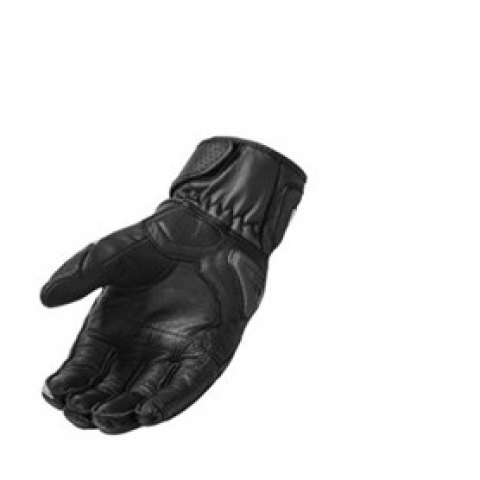 The combination of goatskin and cowhide gives the race fit a suppler feel, increasing the rider’s feedback through the handlebars. 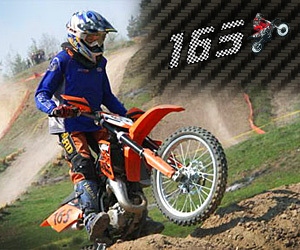 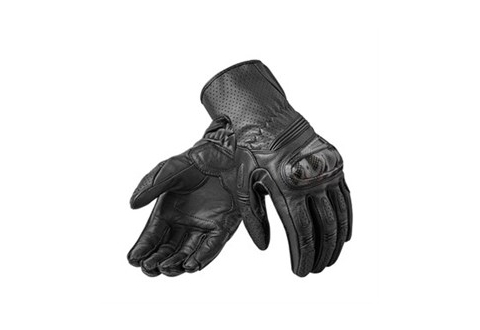 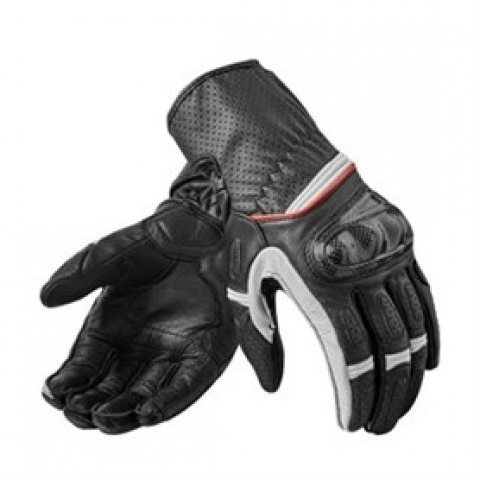 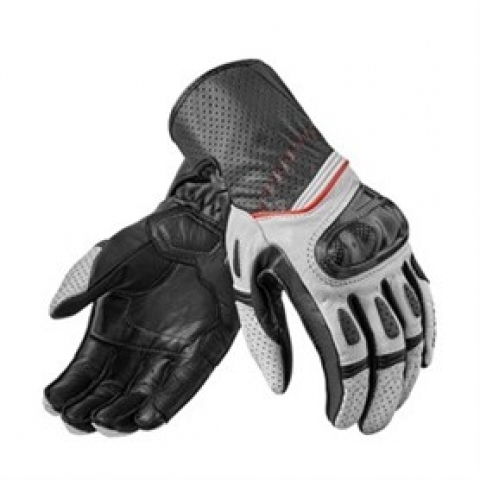 The carbon hard-shell knuckle and EVA foam placed in strategic areas covers impact safety for the gloves. 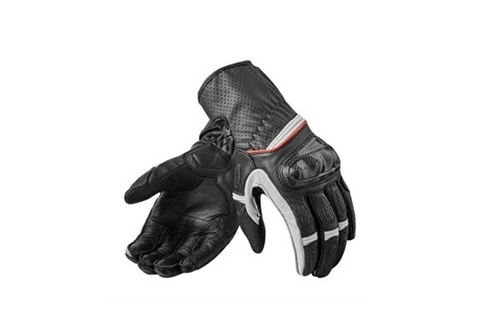 By adding a TPU hard-shell slider and PWR | shield to the palm, the glove offers up to spec abrasion resistance while contributing to a controlled slide in case of a crash. 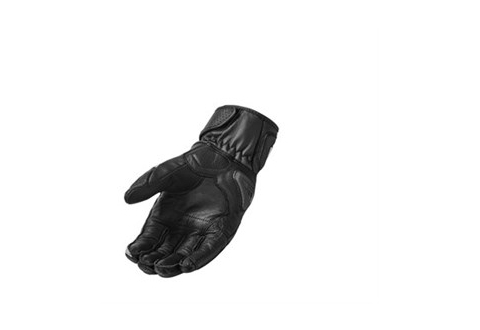 The use of elastic and stretch tabs enables the glove to follow the shape of the hand, while exterior stitching keeps the inside comfortable and seam free. 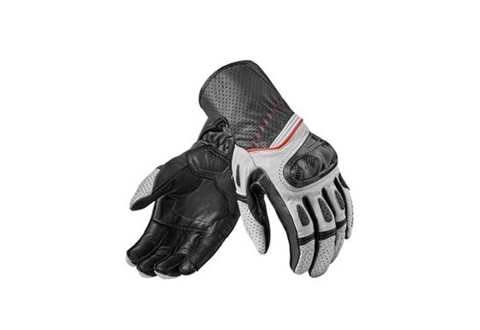 Thanks to fully perforated panels at fingers and cuffs, the Chevron 2 gloves are ideal for sportive summer riding.